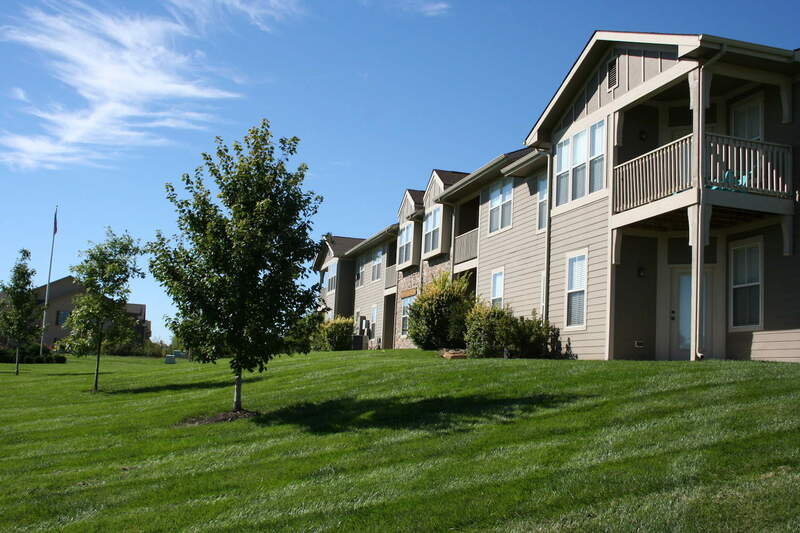 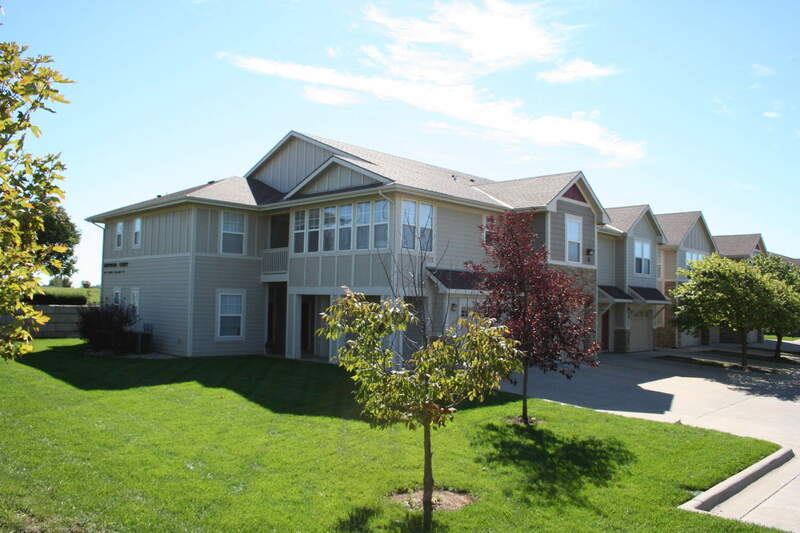 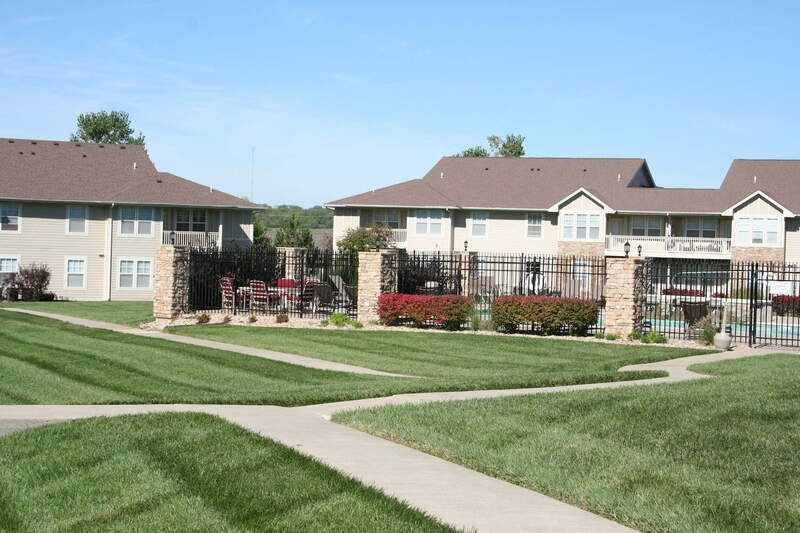 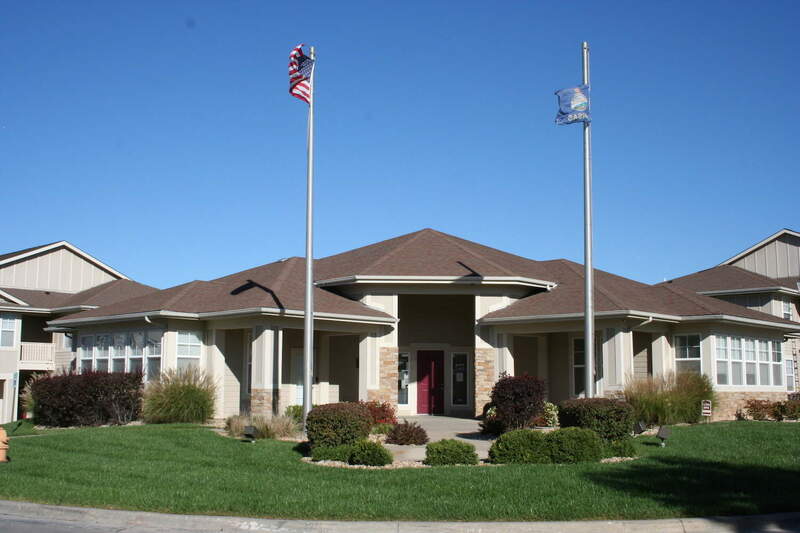 Discover the comfort and convenience of your spacious new apartment in Lawrence, KS! 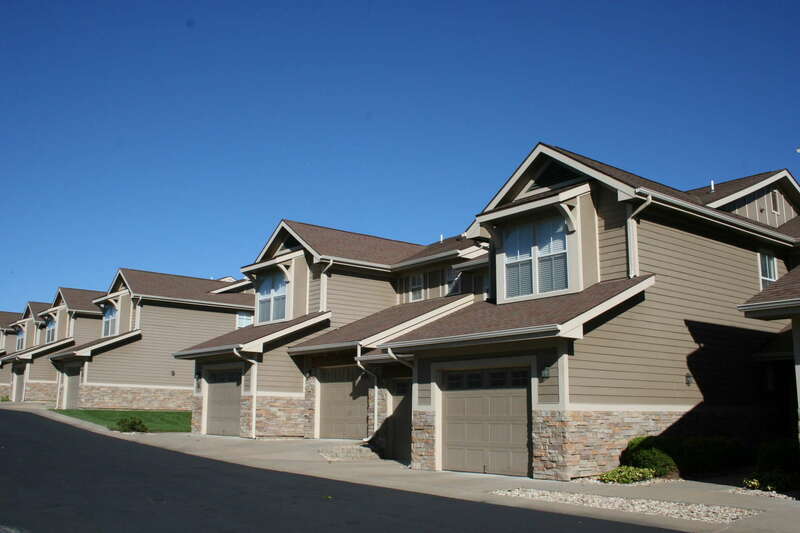 View our photos below. 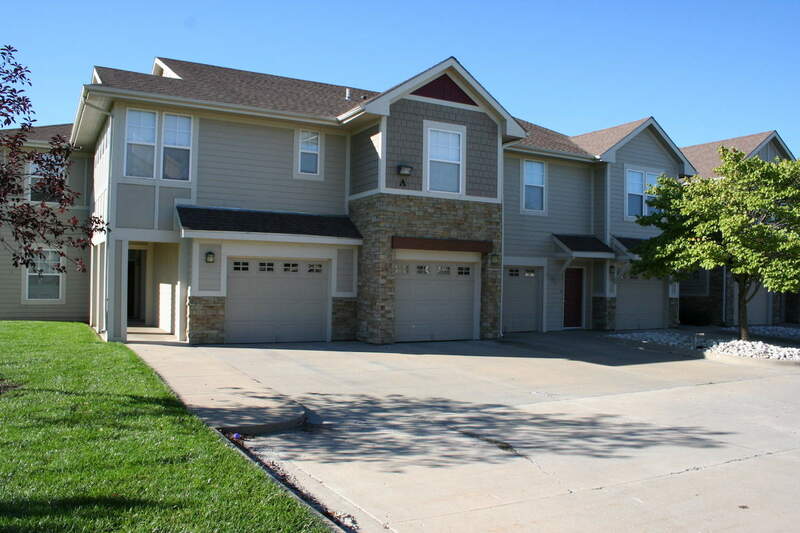 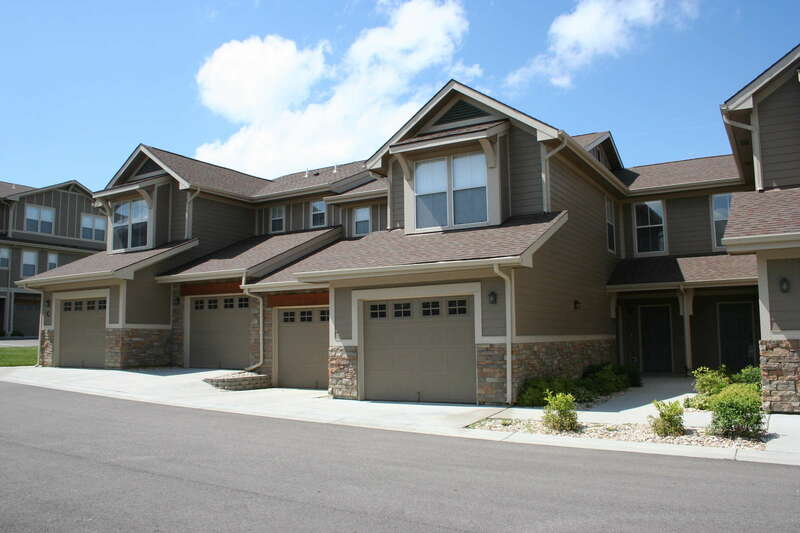 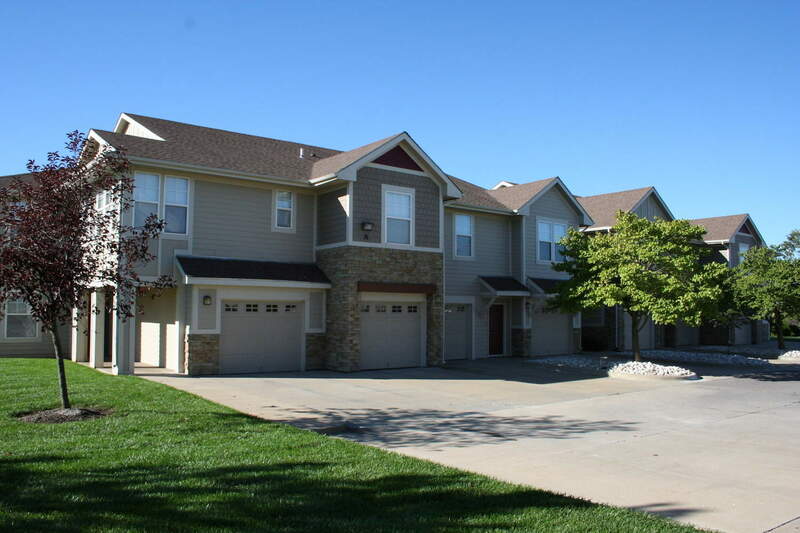 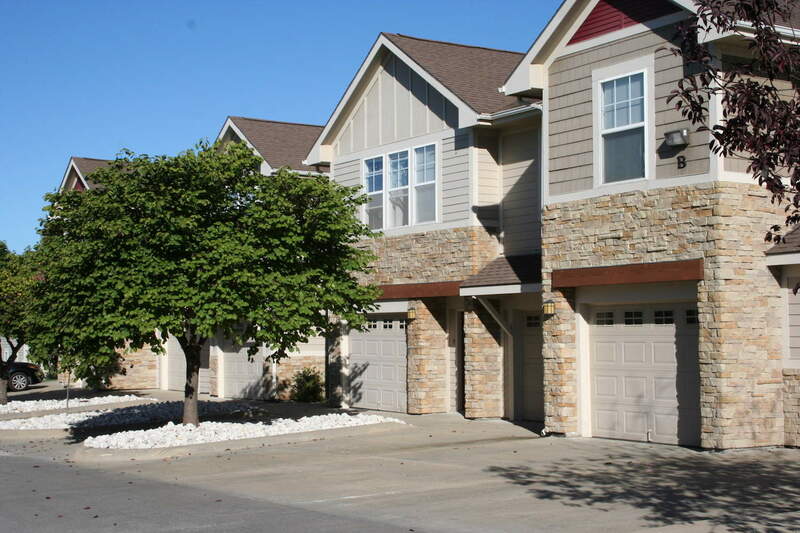 View photos of your new apartment in Lawrence, KS! 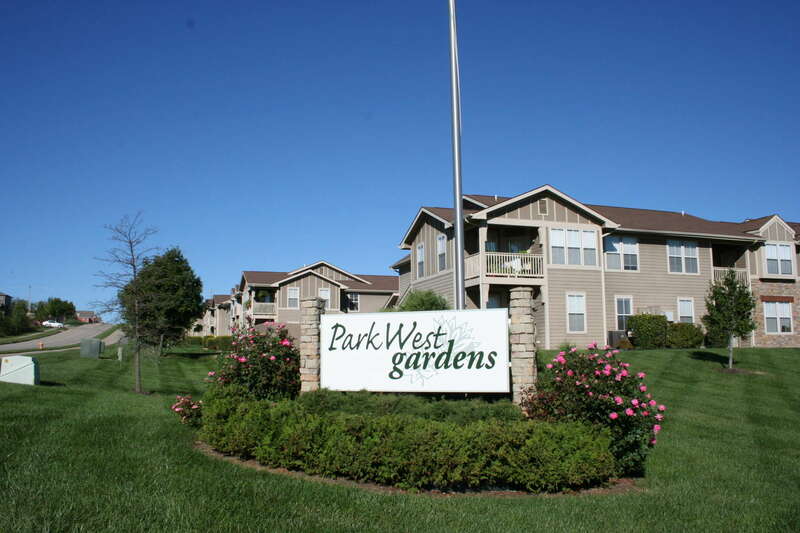 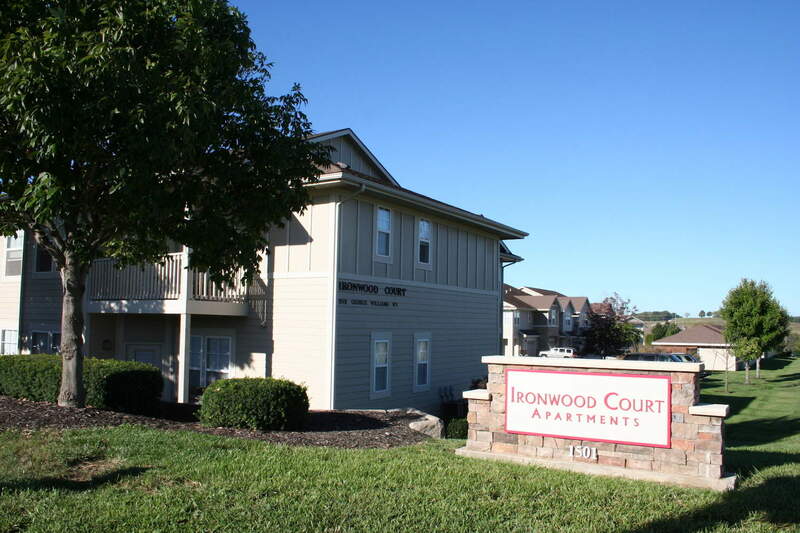 Envision yourself living at Ironwood Court or Park West Gardens, both in the heart of Lawrence, KS, easily accessible by public transportation as well as major highways, and close to the wonderful arts and culture Lawrence has to offer. 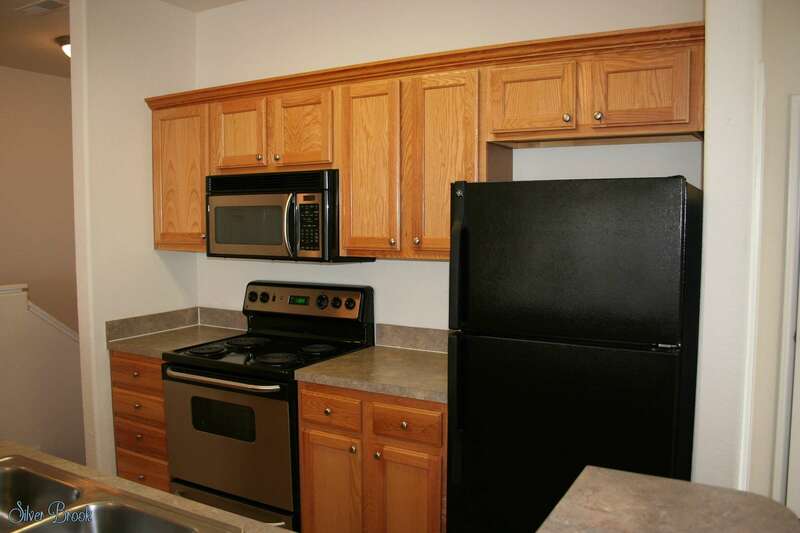 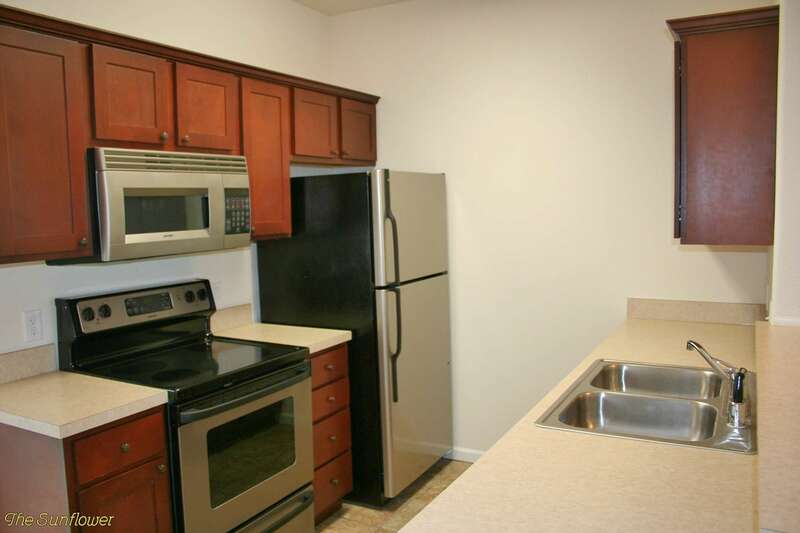 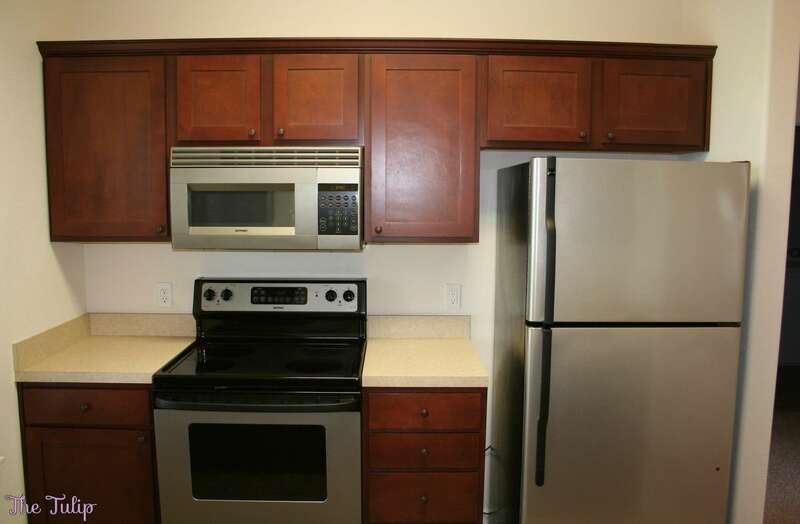 Each apartment features electric appliances, garbage disposals, a full size washer and dryer and spacious closets. 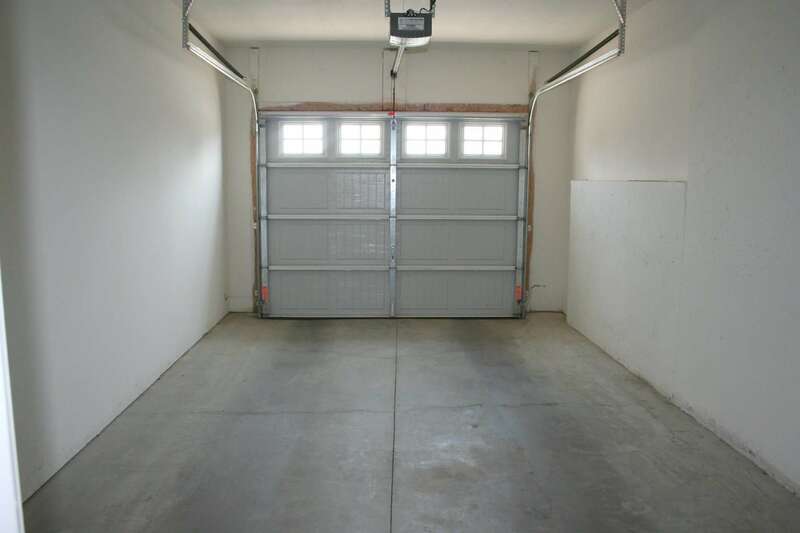 Among our many community amenities, we offer attached one car garages at all Park West apartments and attached, detached and satellite garages for our Ironwood Court apartments. 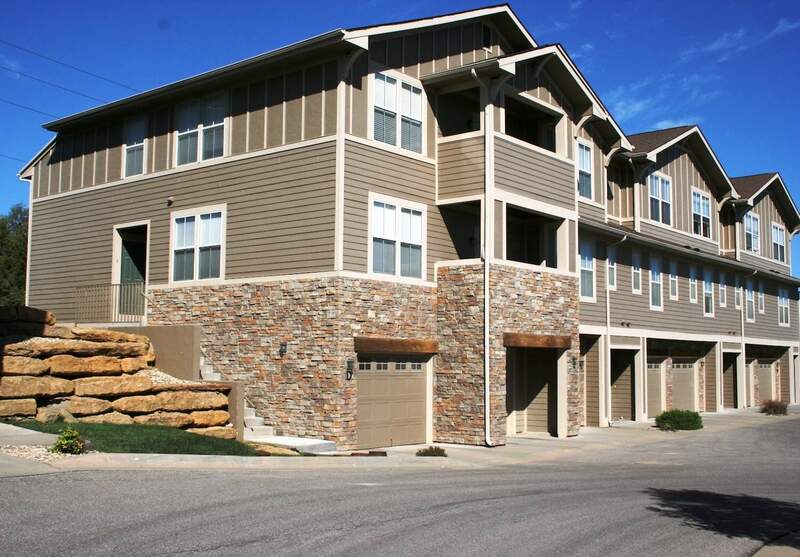 Call today to set up a tour or learn more about your new apartment in Lawrence, KS.